Air conditioning is a crucial component in keeping commuters cool on the train. Nothing irks us more than hoping to escape the humid Singapore weather by taking the train, only to find it stuffy and warm. 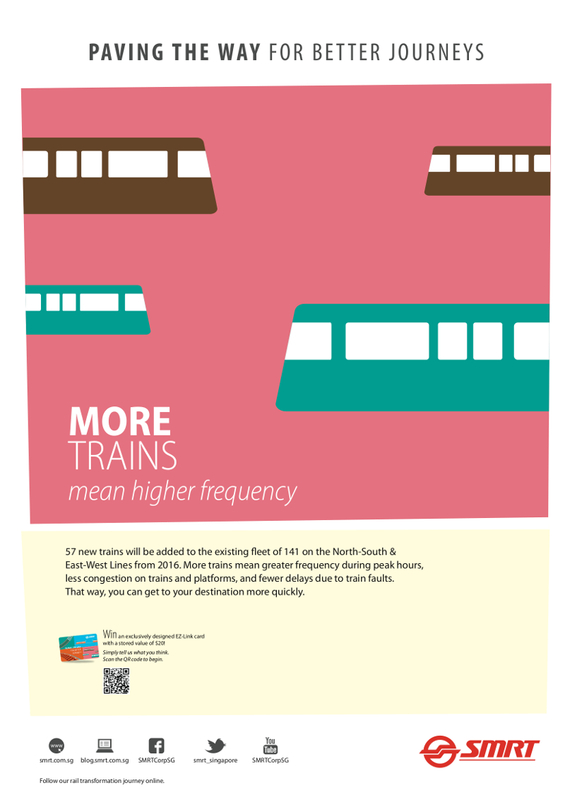 On all North-South and East-West Line trains, there are two air conditioning units per train car. With six cars making up a train, that’s 12 air conditioning units working keep the temperature within the train cool. 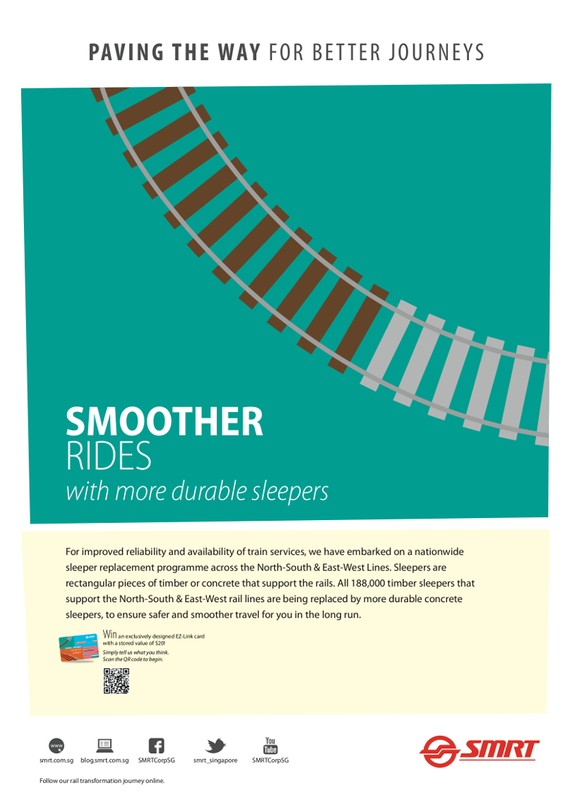 There are 141 trains for the NSEWL, that’s 1,692 air con units! Excluding those undergoing maintenance on the workshop floor. So how does SMRT maintain the air conditioning systems on the trains to help you keep cool and carry on? Here are some top reasons for aircon failure according to a recent analysis on data collected from December 2015 to February 2016. 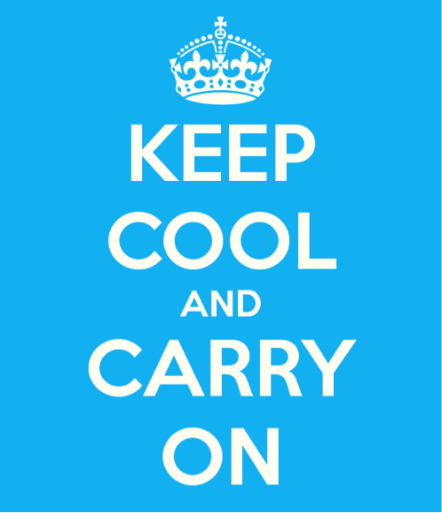 One of the most common reasons for failure was the aircon system fuse. A blown fuse indicates excessive current which could be a result of arcing caused by the carbon dust build up inside the motor. The source of the carbon dust is the carbon brush, a component in the aircon unit that is in contact with the aircon motor. Through normal operations, the carbon brush is wears down and carbon dust settles on the motor. A more effective cleaning method to remove excessive carbon dust build-up has been implemented and new carbon brushes are being trialed to reduce the carbon build-up in the long run. Microcards are like the brains of the aircon unit. When there is a defective microcard, the aircon no longer functions the way it is supposed to. In some situations, the unit fails to activate when temperatures get too high. While replacing the defective microcards with new ones from the manufacturer is one solution, SMRT has been working on a more sustainable solution. The Integrate Electronics Workshop team at SMRT have studied the microcard and have been refurbishing defective microcards. The trains’ aircon units use a gas known as Freon as a refrigerant which cools the air. The Freon gas cycles within the unit in a closed system of coils. If the Freon leaks from these coils, cooling efficiency is reduced. We are stepping up efforts to plug leaks in these tubes though a process known as “brazing”. The Freon also needs to be topped up when leaks are discovered. The use of a recovery machine ensures that the precise composition of refrigerant is used to ensure cooling efficiency. The later models of trains on the NSEWL (KNS and KSF) are all equipped with the Trains Information Management System, or TIMS. 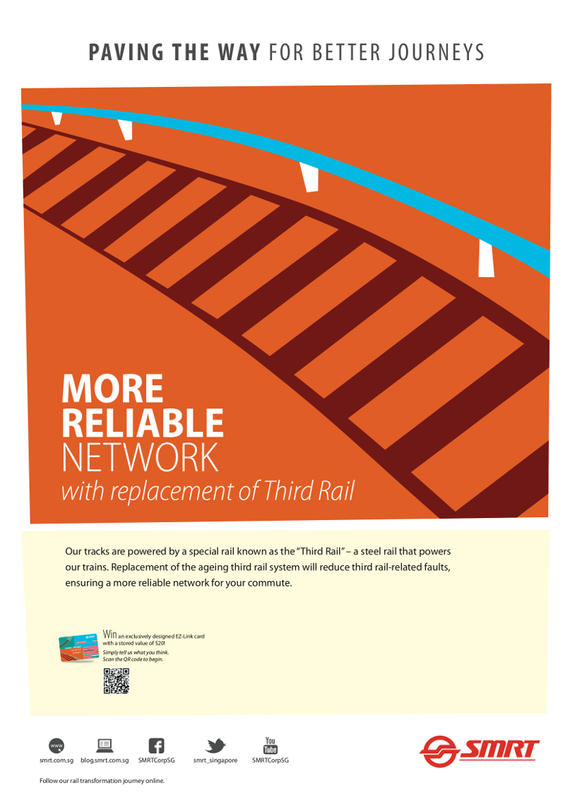 TIMS is an entire system of sensors that measure various properties of the train during operations. The internal temperature of each car is one such property. 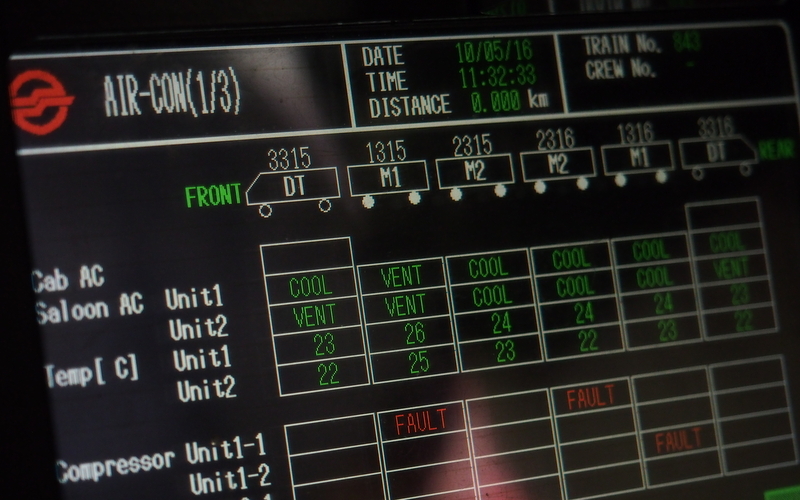 During service, train captains can check TIMS for any aircon faults. When faults are detected, a “field team” is activated. The team will then verify the fault and where possible, rectify the issue immediately. Further inspections to the reported aircon system will also be carried out when the train returns to the depot. 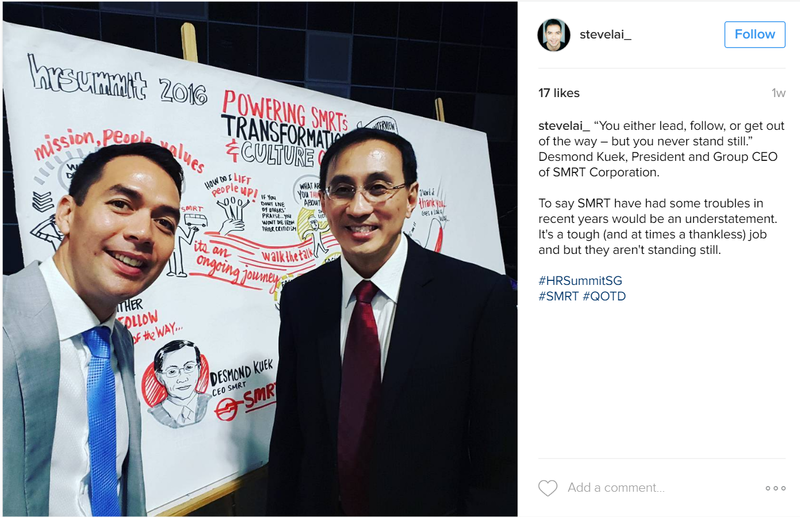 SMRT President & Group CEO Desmond Kuek gave an exclusive interview in the plenary session of the 2016 HR Summit on 17 May. The interview was facilitated by Channel NewsAsia newscaster Steve Lai, and attended by close to 1,000 participants. For the first time ever, members of the public were given the opportunity to pose questions directly to Mr Desmond Kuek and gain greater insight to the inner workings of SMRT. Mr Kuek shared that he first adopted the leadership dictum when he was with the Singapore Armed Forces to inspire his people to take the initiative and make changes that can lead to a meaningful difference, instead of just accepting the status quo. There is always an opportunity to make a difference, whether one is leading or following another’s lead. Failing to do so would only render one increasingly irrelevant and ineffective. He continued to apply this leadership mantra when he moved on to lead the Ministry of the Environment and Water Resources, and also currently in SMRT where we are constantly pushing the boundaries and driving for excellence. Mr Kuek confessed that there were numerous challenges and issues that had to be addressed when he first joined SMRT. The major train disruptions of December 2011 shook public confidence and dragged down the company’s reputation. Staff morale was low, and some staff shared that they were embarrassed to wear their uniforms because of public dissent. Compounding these difficulties was the need to engage multiple stakeholders: the public and commuters, shareholders, regulators, business partners, and also SMRT’s own employees. 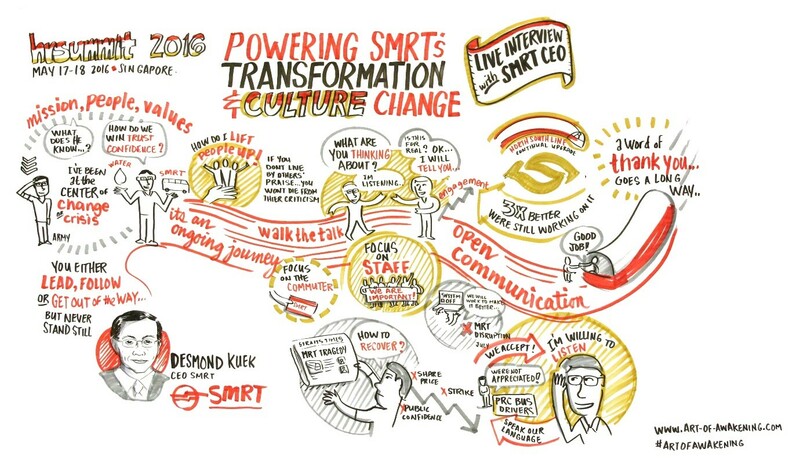 Against this formidable backdrop of challenges, Mr Kuek chose to place his key focus squarely on SMRT’s employees as they are the cornerstone to any improvements to be made. This meant placing a sharp focus on leading and engaging employees well, believing that this would translate to superior workforce health and operational performance. This would in turn inspire stronger commitment to create shareholder value and a positive customer experience. Thus, Mr Kuek invested much time and effort in engaging ground staff, understanding their concerns, and building trust. For instance, one of the first things he did upon joining SMRT was to send an email to all staff asking ‘What are you thinking?”. He was pleasantly surprised to see hundreds of employees coming forward with their thoughts and ideas to make the company better. In addition, various initiatives were put in place to enhance engagement and strengthen open communication. He is heartened that employees appreciate these efforts, as reflected in SMRT’s sustainable engagement score of 86% in the organisational climate survey conducted by Towers Watson. This places the company on par with global best-in-class standards. Mr Kuek frankly acknowledged that it is not an easy task to provide a public service while remaining answerable to shareholders – but it is not impossible. He shared that SMRT comprises not just Trains and Buses, but also a commercial team which does an excellent job of managing the retail and advertising businesses. He further revealed that that most of his energies are devoted to improving rail reliability instead of the commercial business because of the urgent need to renew and upgrade the North-South and East-West Lines, Singapore’s oldest, longest and most heavily utilised MRT lines. Much work is being done to reconstruct the biggest arterial lines while keeping the trains running during the day – akin to conducting surgery on a patient who is awake and complaining about the pain. 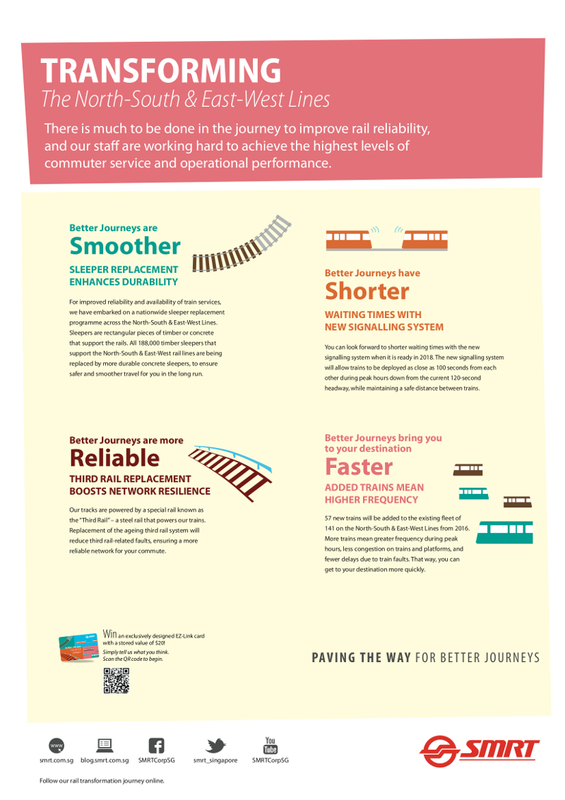 Despite recent high-profile train breakdowns in the past year, Mr Kuek shared that rail reliability has improved. 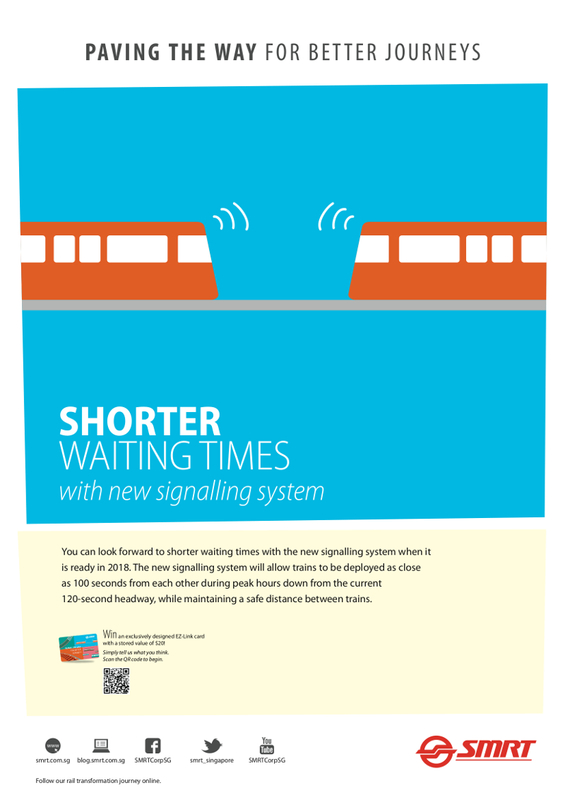 SMRT’s mean distance travelled between delays of more than 5 minutes has improved around threefold, and the team is striving to bring down the frequency of breakdowns lasting more than 30 minutes. He concedes that SMRT has some way to go before catching up with the best metro in the world. Together with the rest of SMRT, he takes it as a personal and organisational challenge to improve rail reliability standards to be the best in the world.